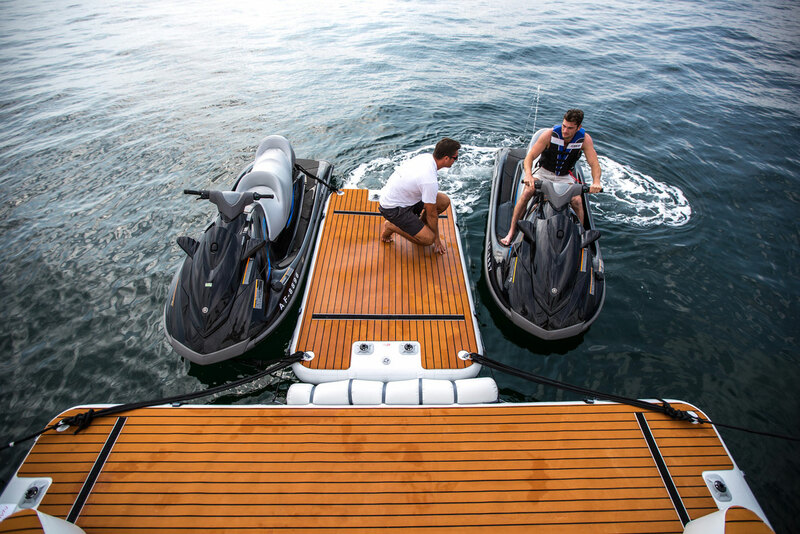 Our transom bumpers designed to allow the platforms to be tied to the back of the yacht, preventing them from disappearing under most transoms. 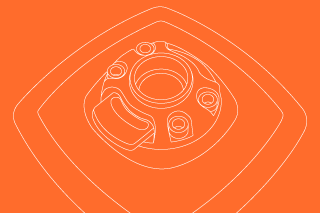 Not only does the Air Toggle System add flexibility with connection, it also provides our platforms with a 2nd air chamber for safety, meeting strict EN 15649-1-2-3:2012 compliance regulations. See the Air Toggle and Transom Bumpers in action whilst tests were carried out in Plymouth University at the COAST Lab wave pool. 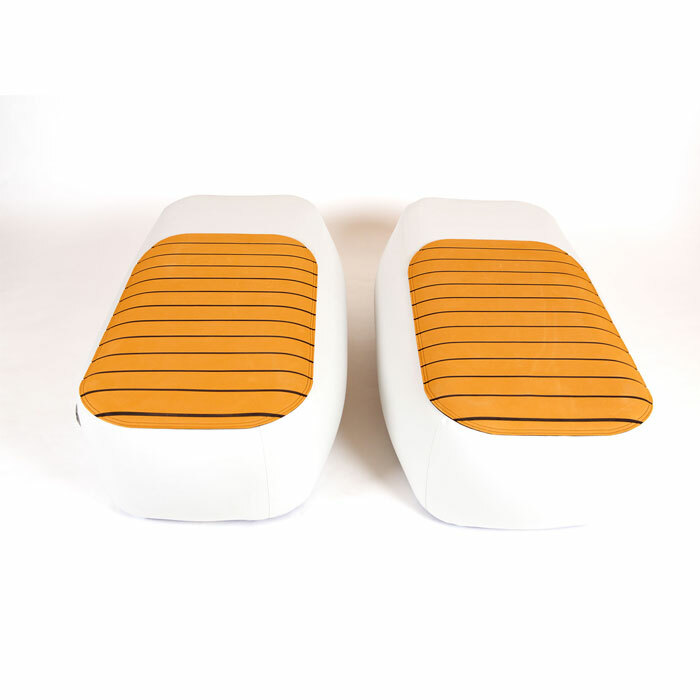 The jet-ski dock, configured from a Voyager 525 and a Voyager 375, was subjected to low and high frequency waves for 9 hrs. 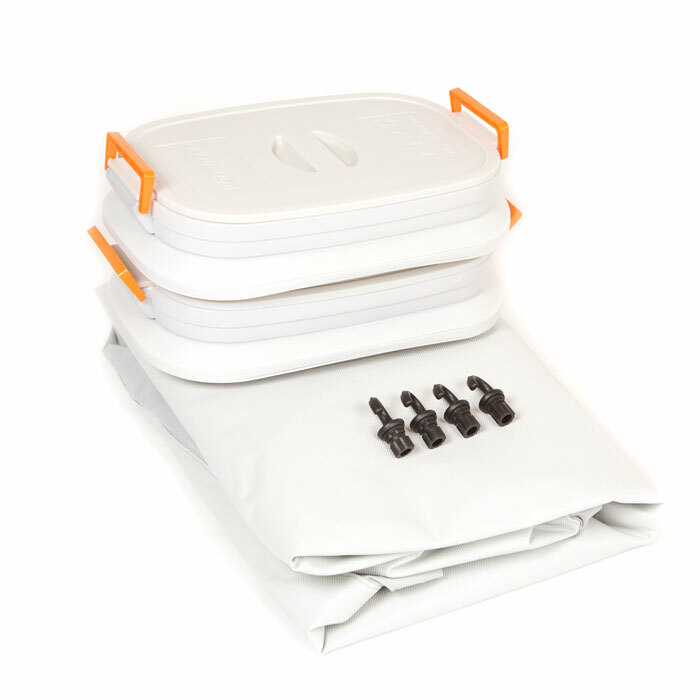 The Air Toggles are fabricated from German high strength PVC and have A6 Leafield Marine 5.5 psi/ 379 MB pressure release valves installed for safety. They are quick and easy to inflate using the Bravo double action SUP stirrup pump. 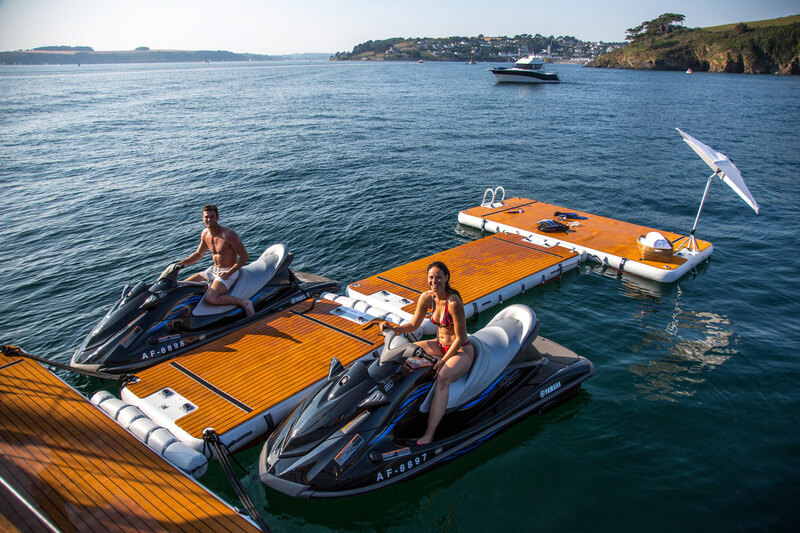 The NautiBuoy Marine platform adds a new perspective to your yachting experience. 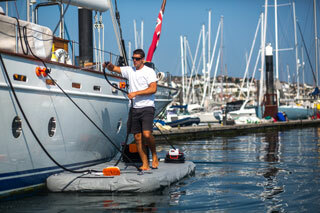 The NautiBuoy Marine platform dramatically simplifies the maintenance of superyachts. 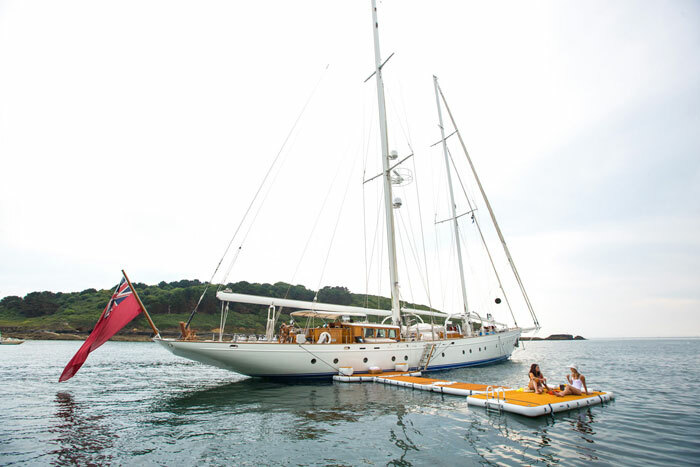 Our platforms have been designed by yachtsmen for yachtsmen. It’s in the details.  Find all the specifications of the NautiBuoy Marine platforms. Relaxing so close to the water is one of life’s most enjoyable pleasures. 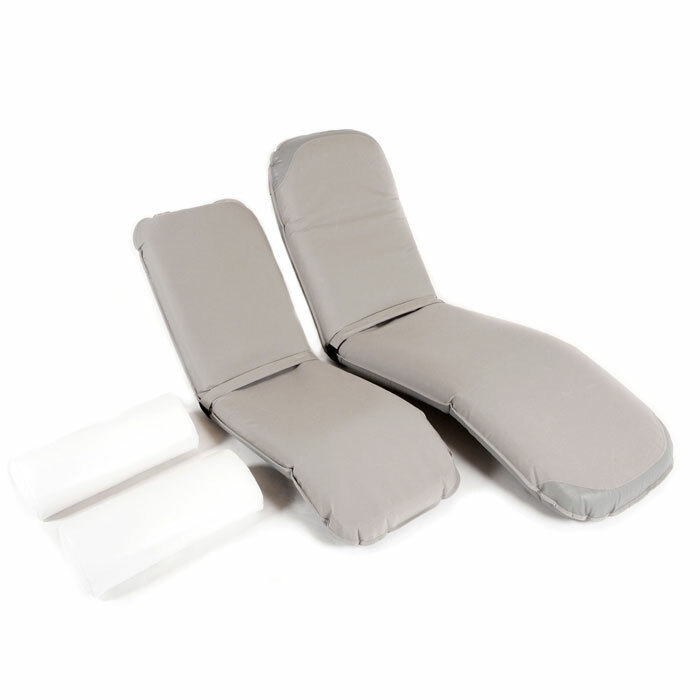 You can enhance your sunbathing and relaxation by adding that extra layer of comfort and luxury to your platform. Keep the tender guest ready and use the platform as a fantastic tool for carrying out all topside maintenance instead. 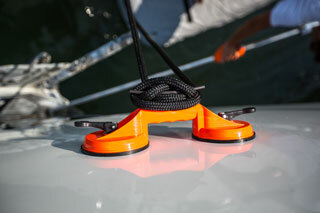 Boarding ladder to aid exiting the water, inflatable transom bumpers to protect the vessel, Air Toggles offer you a multitude of connections.